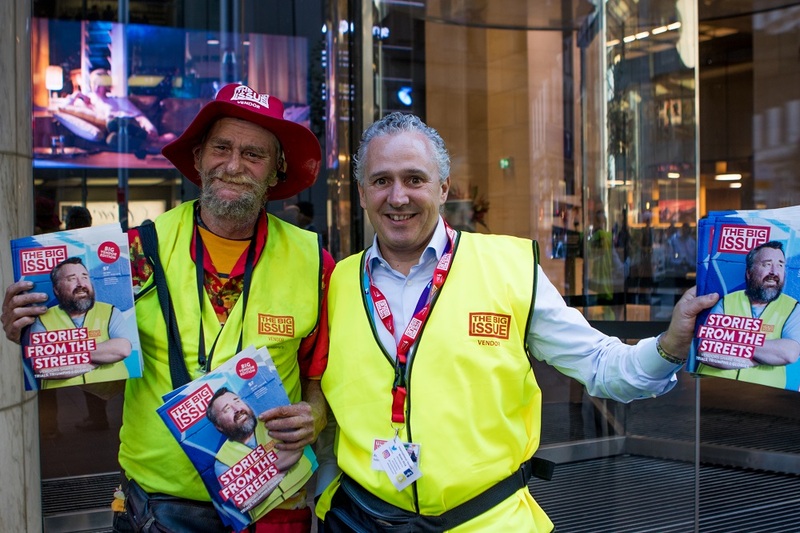 More than 100 business leaders are taking to the streets of Australia this week to take part in The Big Issue Australia’s annual CEO selling event as part of INSP’s international #VendorWeek celebrations. 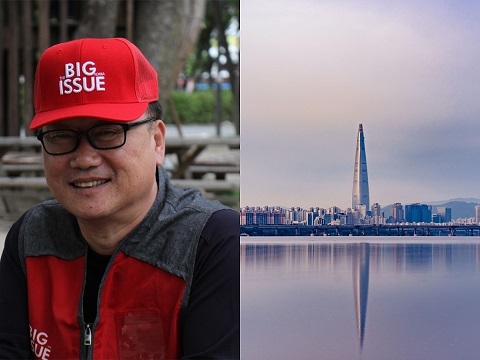 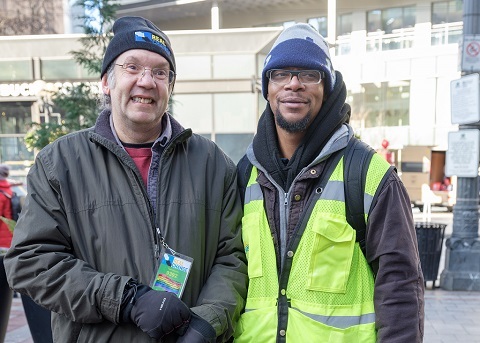 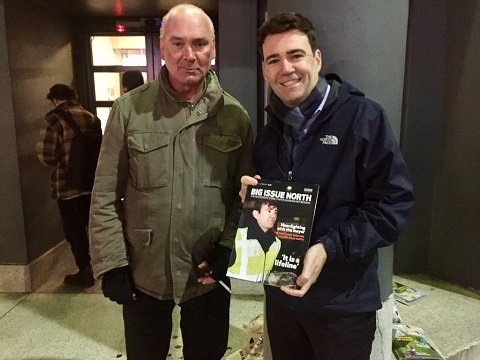 The event gives captains of industry the opportunity to experience what homeless and disadvantaged street paper vendors do day to day by selling The Big Issue alongside them. 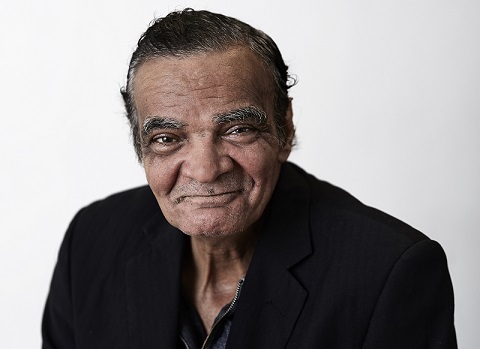 This year’s cohort includes high profile figures from across the world of business and commerce, in industries ranging from banking to telecommunications. 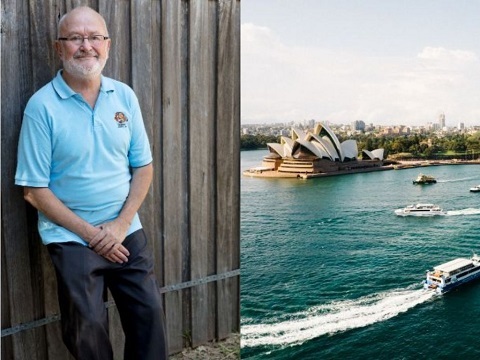 They will be joined by a smattering of public service heads and politicians. 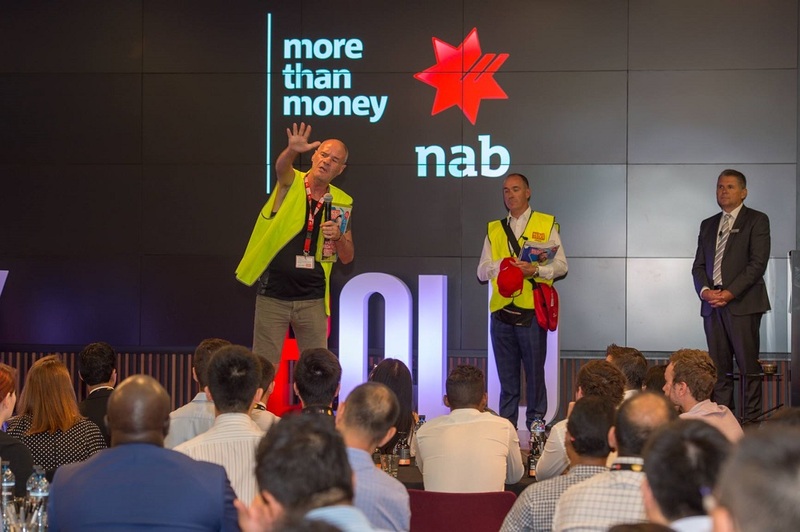 Some of those individuals include NAB and ANZ CEOS, Andrew Thorburn and Shayne Elliott respectively; Australia Post Chief Customer Officer Christine Corbett; Airbnb Australia and New Zealand Manager Sam McDonagh; and Telstra CEO Andrew Penn. 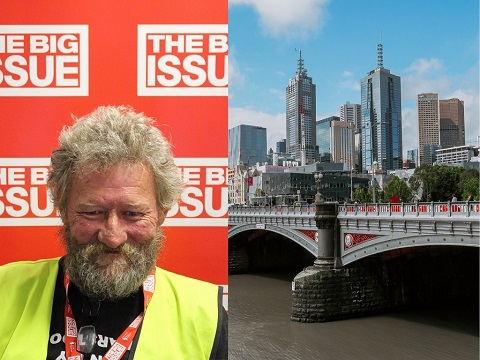 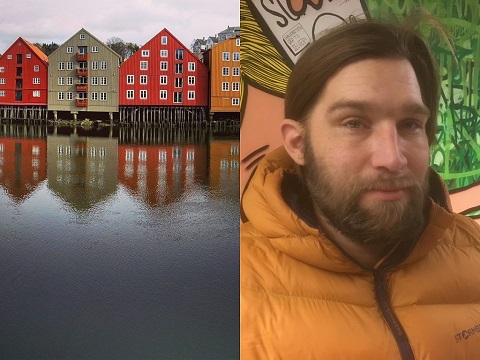 Head of The Big Issue Australia Steven Persson says that seeing busy, successful people, with a hard-working, entrepreneurial spirit, giving up their time to support vendors is inspiring to everyone at the publication. 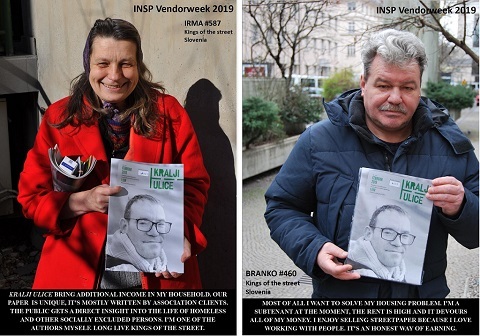 “Big Issue vendors are business people. 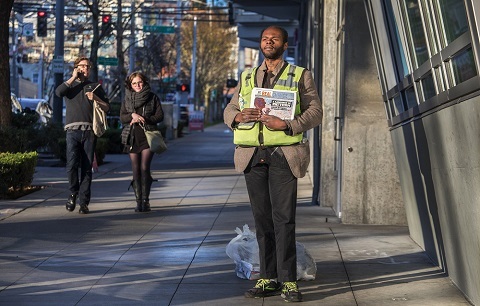 They buy copies of the magazine for $3.50 and sell them to the public for $7, earning a meaningful income. 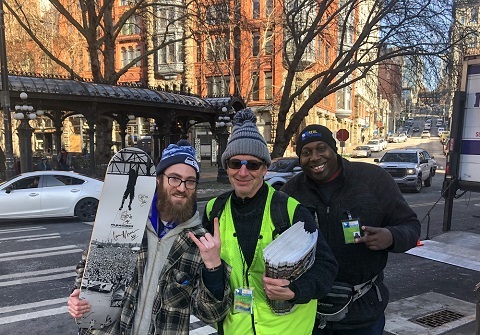 The first two days of CEO Selling have been a huge success; Mr Penn alone helped sell 100 street papers over the course of the opening day. 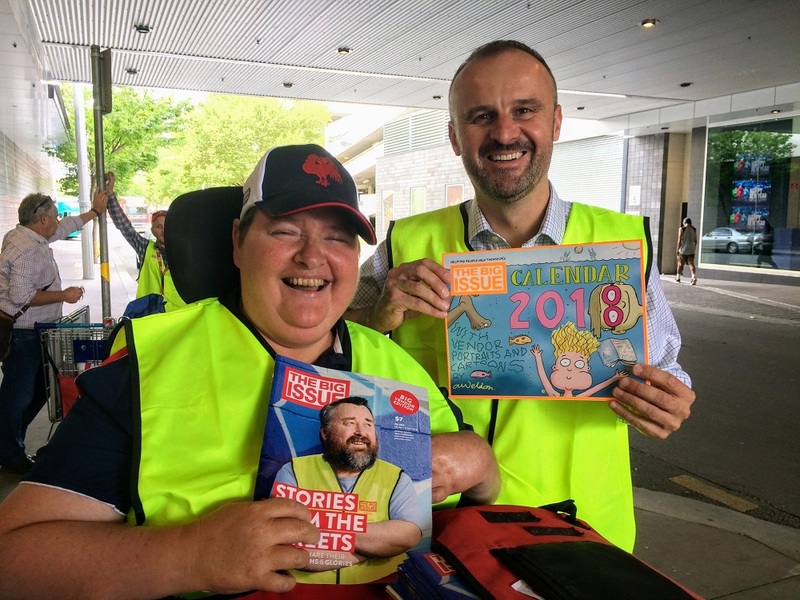 Another feel-good story from this year’s Big Sell is that of vendor Allan after spending the day with NAB CEO Andrew Thorburn, and selling over 100 papers magazines in the process, Mr Thorburn took Allan to the NAB headquarters and asked him to give an impromptu speech to 150 new NAB inductees. 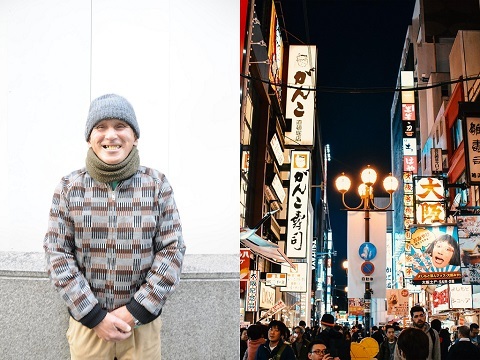 Allan was thrilled to be able to tell them his story. 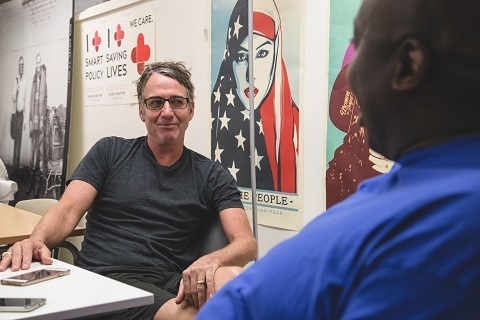 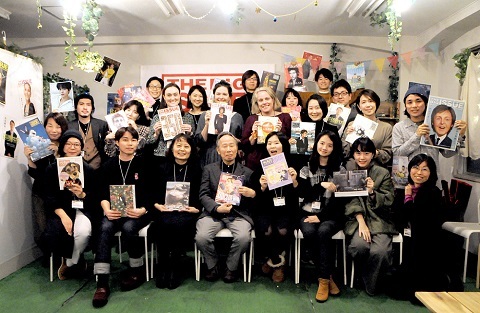 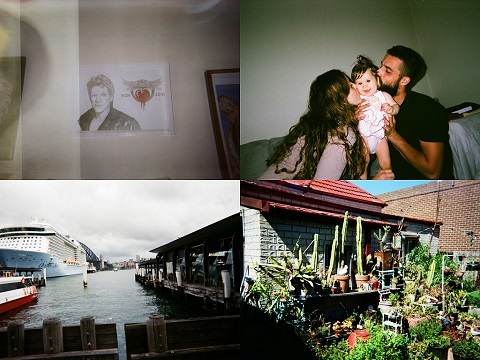 The Big Issue has empowered 6,500 vendors to sell more than 11 million copies of the magazine, earning over $26 million, across Australia, since its inception in 1996. 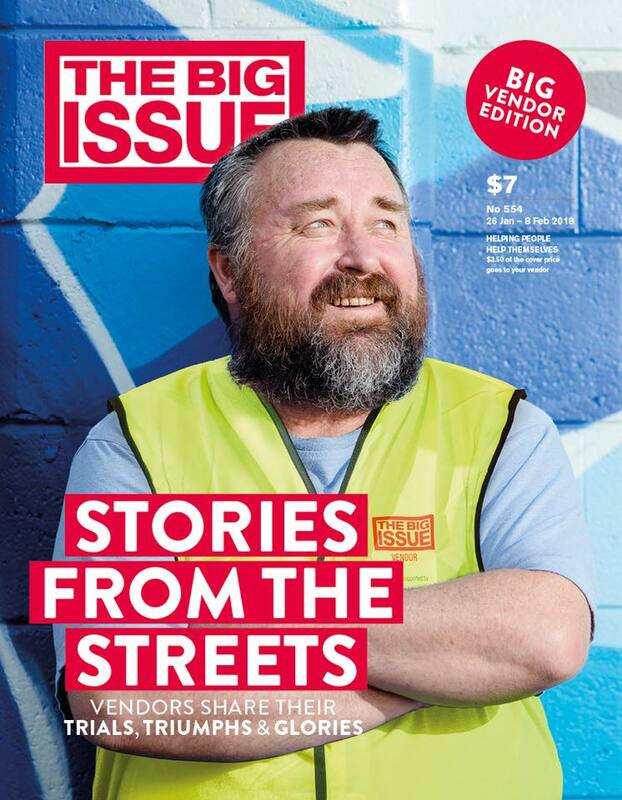 As usual, Australia’s Big Issue has embraced #VendorWeek in their magazine too, publishing in-depth features dedicated to the celebrations, such as a piece where vendors write letters to their younger selves, and a deep dive into the various social enterprises that function alongside street paper publications across the INSP network, providing further opportunities for their vendors to earn a living. 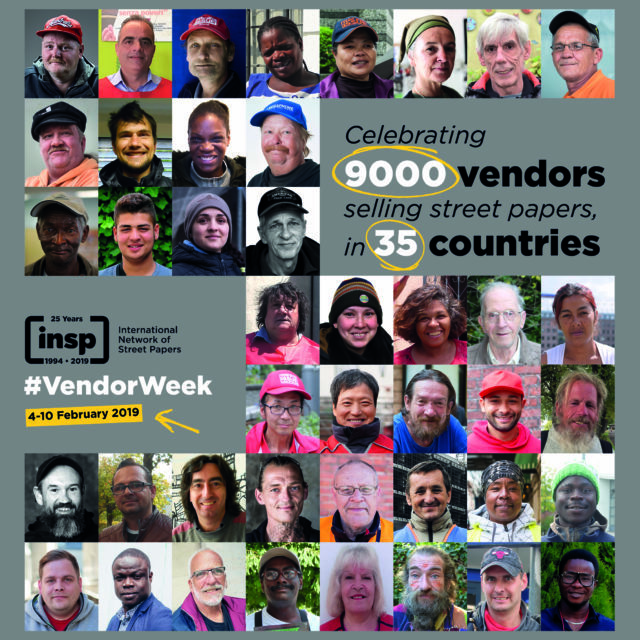 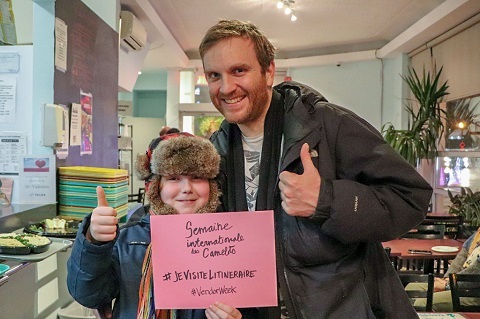 And the massive success of its #VendorWeek selling campaign has inspired other street papers in the INSP network to put on similar events. 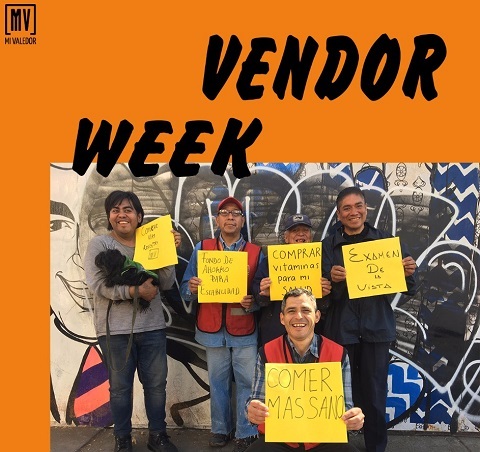 Big sells are going ahead this week throughout the street paper community, including in various cities across the US, Canada, and Mexico.